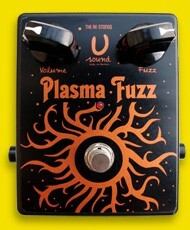 "Plasma Fuzz" - the latest development from U - Sound. "Plasma Fuzz" is a stompbox designed specifically for the guitarist and founder of the band "The Re-Stoned "- Ilya Lipkin. 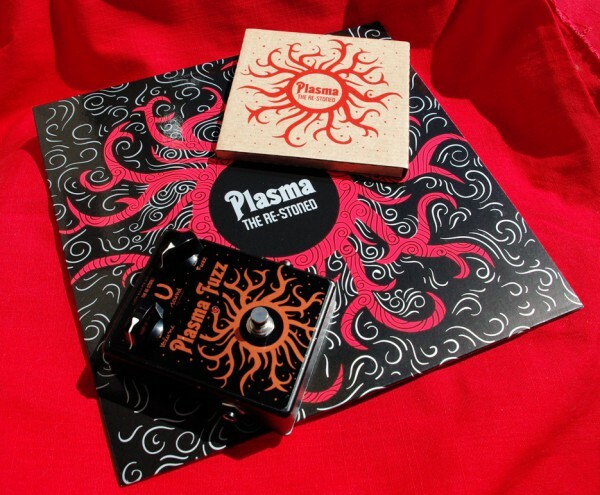 Features: - Plasma Fuzz has a vintage sound with an aggressive, familiar character. Unique to this pedal is the ability to remain unaffected by changes to the temperature, which can be a common problem in units with germanium transistors. This problem was solved by the use of "vintage" silicon transistors. The full character of the sound can be heard in the attached sound samples. Art Design: "Plasma Fuzz", as well as all the U-Sound pedals - Ilya Lipkin. Power: 9 volt negative center pin power supply. "Plasma Fuzz" will ship within 3-4 business days of receiving cleared payment.